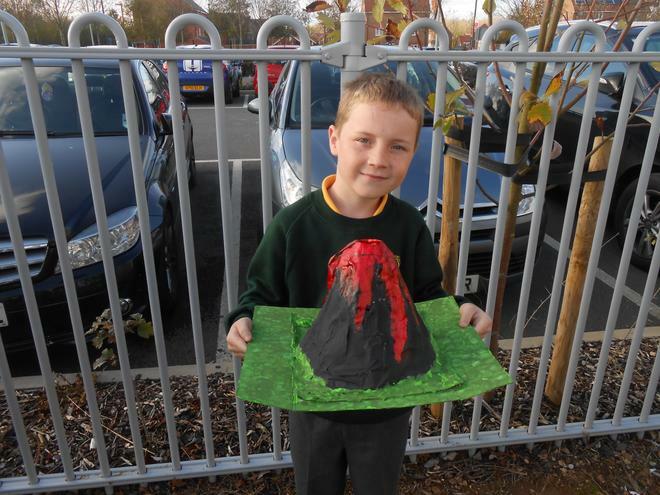 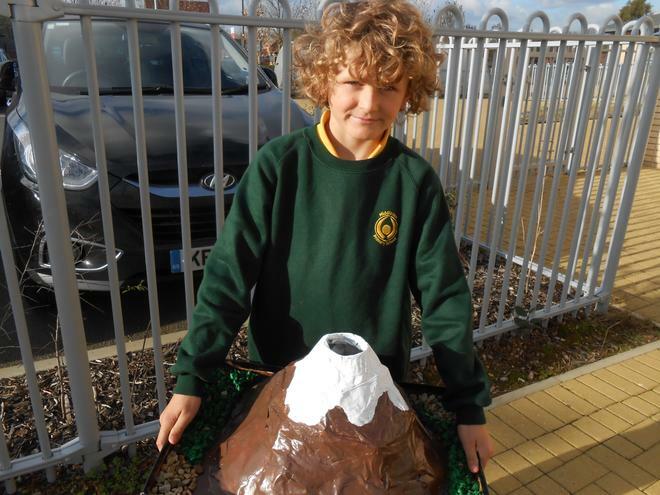 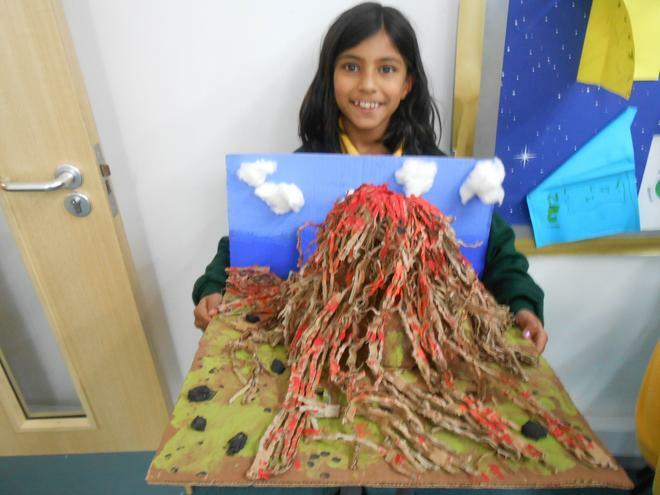 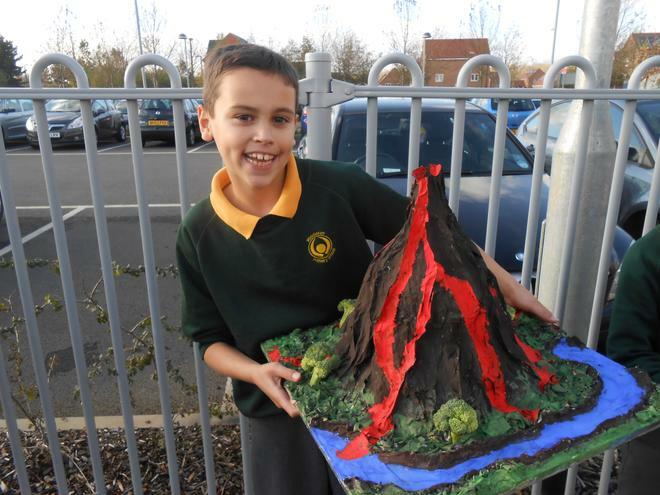 This term, Year 4 have been learning all about volcanoes and earthquakes. 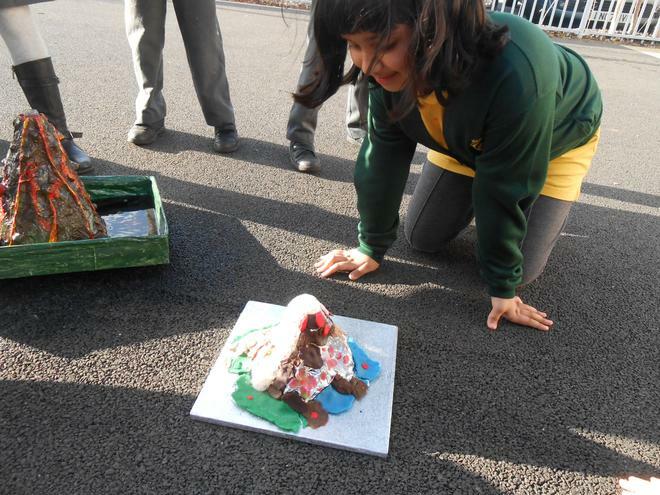 We thoroughly enjoyed putting on our performance, from which we learnt so much- hopefully you did too. 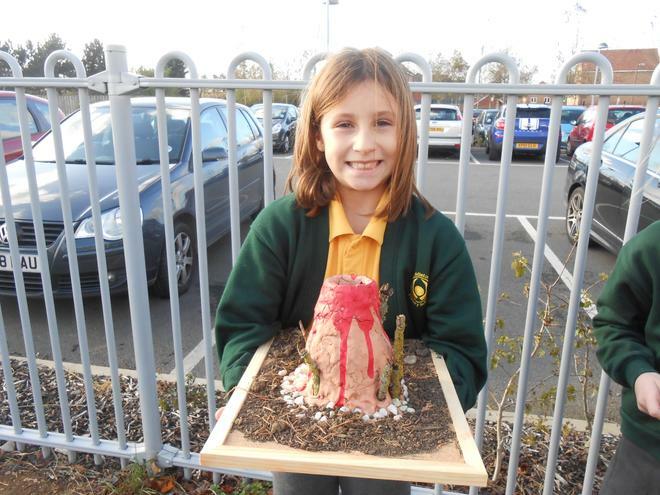 For DT, we also made our own volcano models. 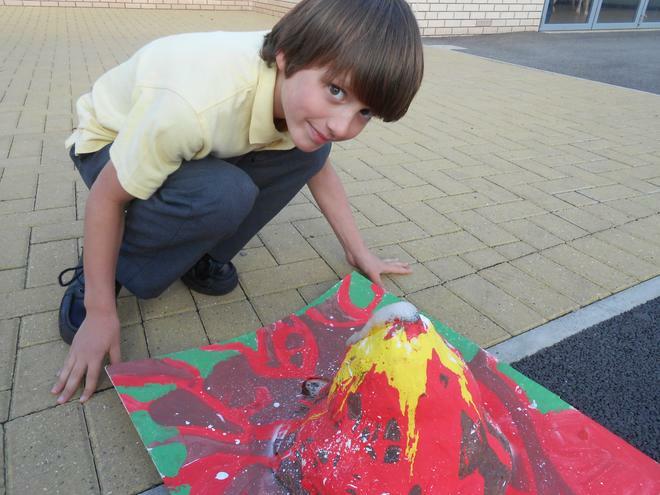 Take a peek at the photos below; we loved exploding them! 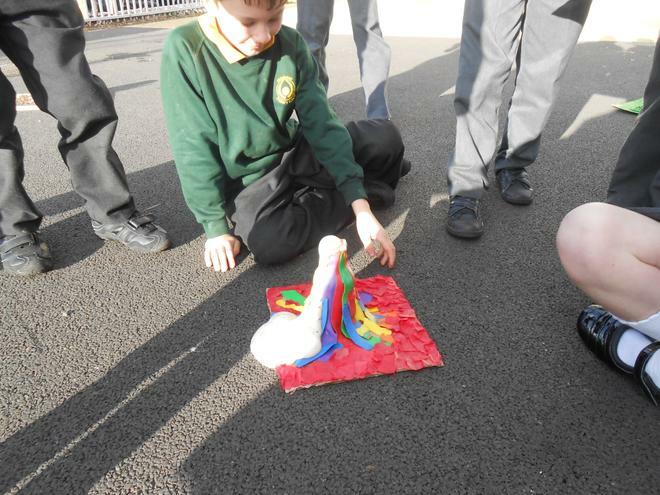 We had a fantastic trip to Milton Keynes District Reform Synagogue where we were able to put our learning about Judaism into context. 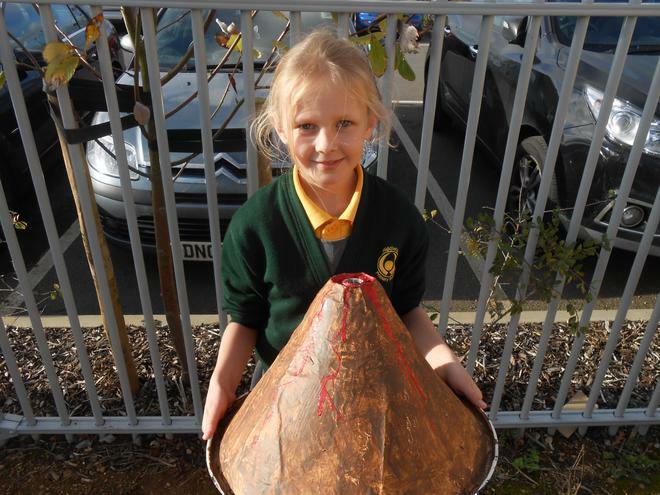 We met Stanley Cohen (The Head Warden) and he talked to us all about what it meant to belong the Jewish religion. 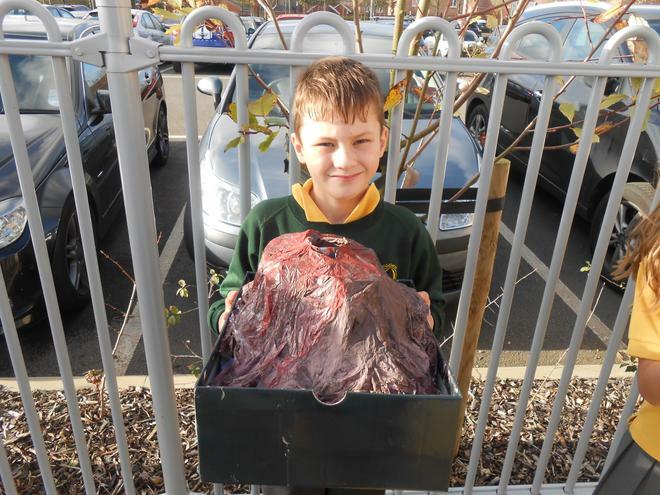 He also had lots of objects to show us. 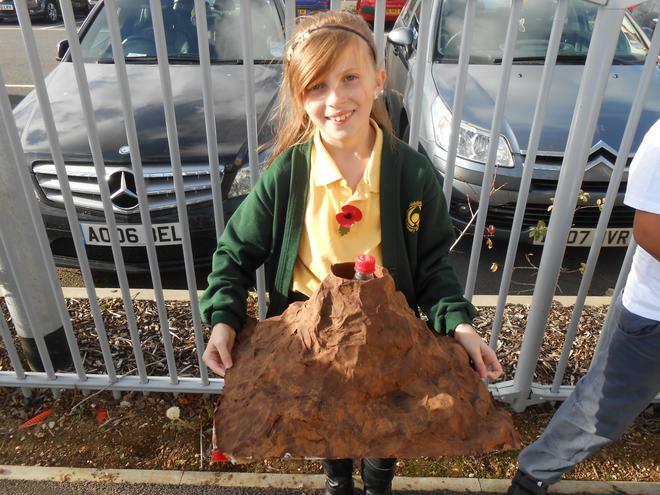 We learnt so much on the trip and even made our own Torah Scrolls when we got back to school, which included Hebrew writing!